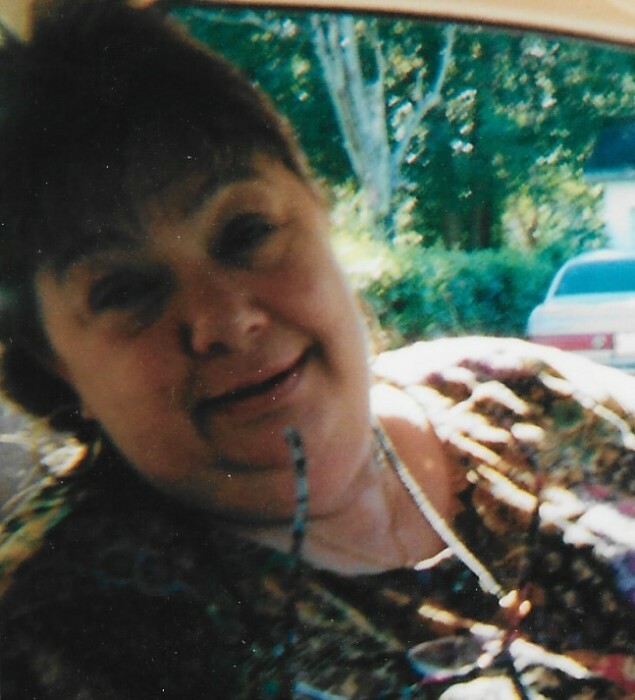 Sandra Graham age 70 of Ocala died on October 29, 2018 at the Estelle's Hospice House. She was born on June 25, 1948 to E.W. "Bill" and Johnnie Cone in Winter Garden, FL. Sandra worked as a Secretary for National Pulpwood and then Child's Haven . Sandra was a loving Mother, Grandmother and care giver. She loved cats, birds and gardening and was a member of the Orchid Society. She was a member of Maricamp Road Church of Christ. Sandra is survived by Sons, Aaron C Feingold Bill Graham, Brian Graham and Bruce Graham, Daughters Marilyn Graham, Carolyn Graham, Lori Graham and Tracy Graham, three grandchildren and two great-grandchildren. There will be a funeral service for Sandra on Monday, November 5, 2018 at 1:00pm in the Roberts of Ocala Downtown Chapel. The family will receive friends one hour prior to the service starting at 12:00pm. Interment will follow in Chiefland Cemetery. Memorials are suggested to Hospice of Marion County.